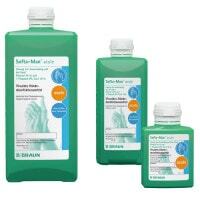 Skin and hand disinfection plays an extremely important role in hygiene management of veterinary facilities. 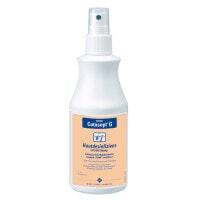 Skin disinfection is often done for preoperative preparation of the operating area and for short-term disinfection prior to injections and blood drawing procedures. 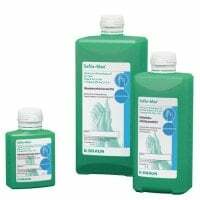 Operative preparation is done to create a sterile operating field, while short-term disinfection is meant to achieve maximum germ reduction at the injection point. 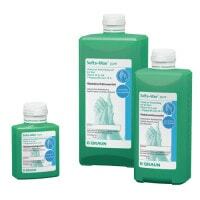 Hand disinfection is necessary for both, surgical and general hygiene. 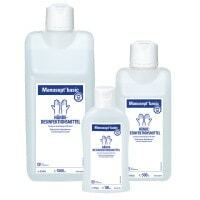 Hand sanitisers for veterinary medicine (e.g. 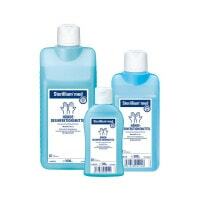 Sterillium) differ by their spectrum of efficacy, activation time and mostly by their tolerability. 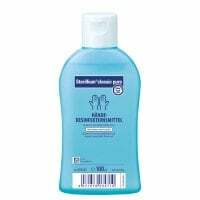 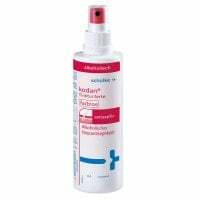 Because hand disinfection is standard for all medical personnel following contact with each patient, it is especially important to note the aspect of skin tolerance. 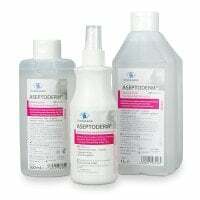 Coloured skin antiseptics are recommended for preoperative patient disinfection, as these make the operating field recognisable prior to draping. 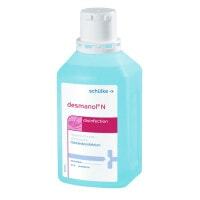 The operating area influences the activation time of the skin disinfectant. 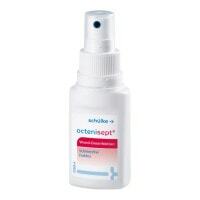 More activation time should be allowed for skin areas with a higher concentration of sebaceous glands. 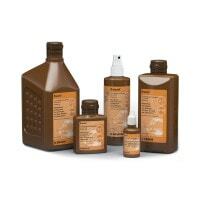 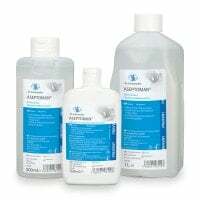 You can purchase animal skin antiseptics for a low price from us. 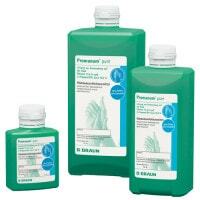 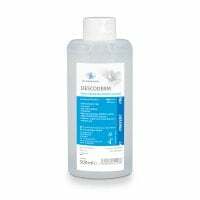 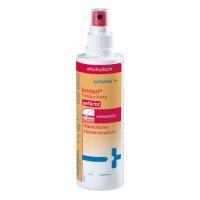 Purchase the suitable sanitiser for hand disinfection from Praxisdienst-VET! 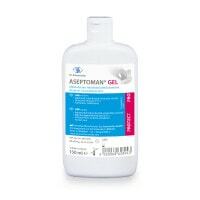 Here, you will find classics like Sterillium from Bode or Sensiva from Schülke, as well as newer gels like Aseptoman Gel that is easy to use, thanks to its viscous make-up. 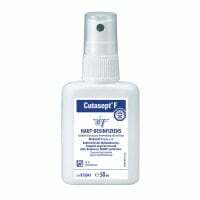 Do you have questions about our skin antiseptics and hand sanitisers for veterinarians? 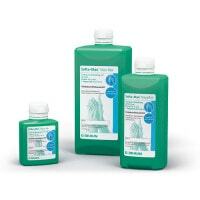 You can reach us by email, chat or telephone for assistance.